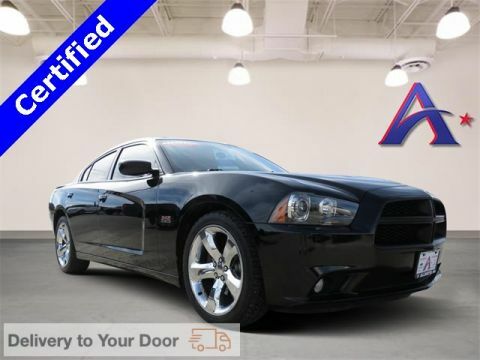 BLUETOOTH, IPOD ADAPTER, KEYLESS ENTRY, REMOTE START, REAR VIEW CAMERA, KEYLESS IGNITION, PARKING SENSORS, Black w/Cloth Seat or Cloth Sport Seat or Nappa Leather Sport Seat. Odometer is 4723 miles below market average! CARFAX One-Owner. Clean CARFAX. Certified. 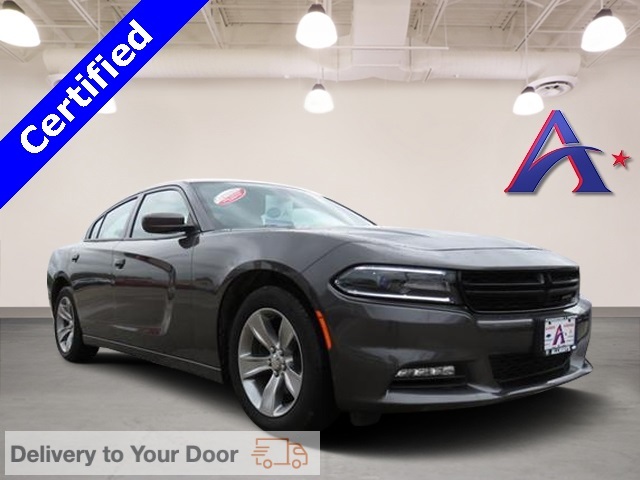 Certification Program Details: Allways Auto Group Certified Pre-Owned Program 2018 Dodge Charger Granite Pearlcoat SXT 3.6L 6-Cylinder SMPI DOHC RWD 8-Speed Automatic Just South of High Prices!